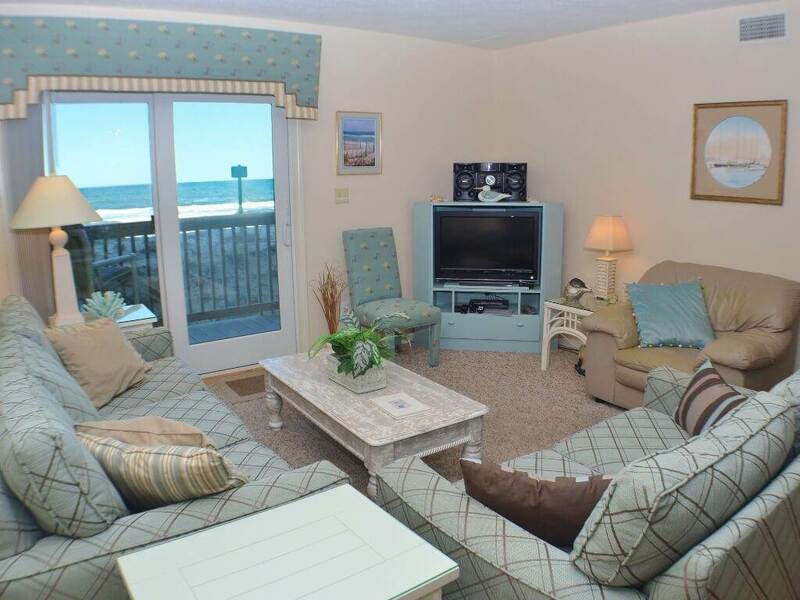 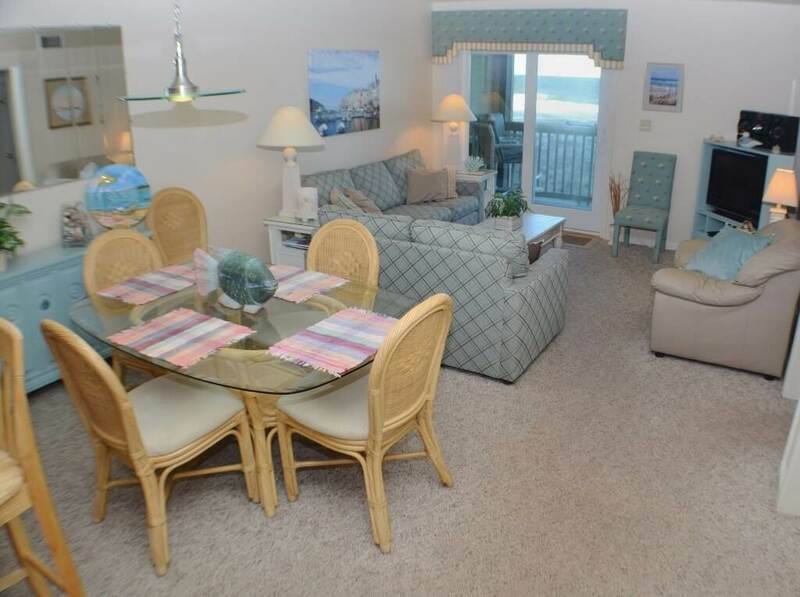 This condo at Golden Strand is the perfect choice for the small family to enjoy a relaxing beach vacation. 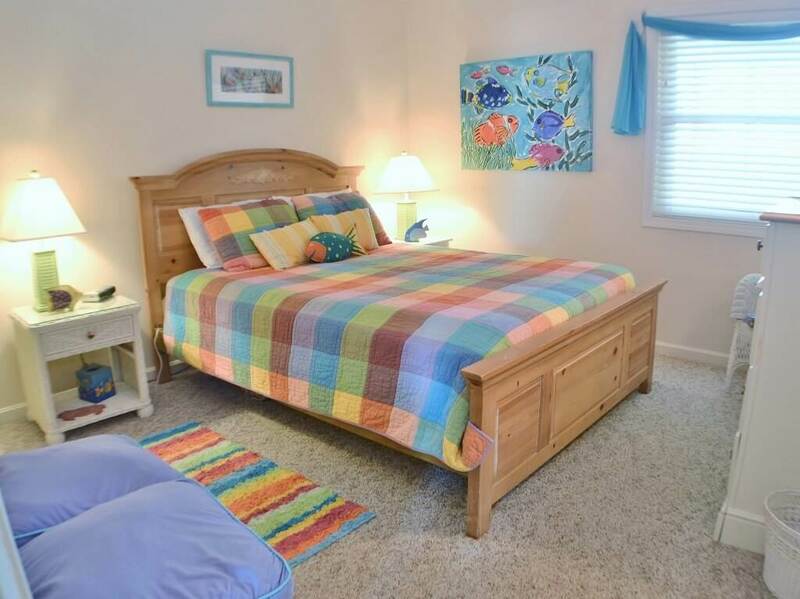 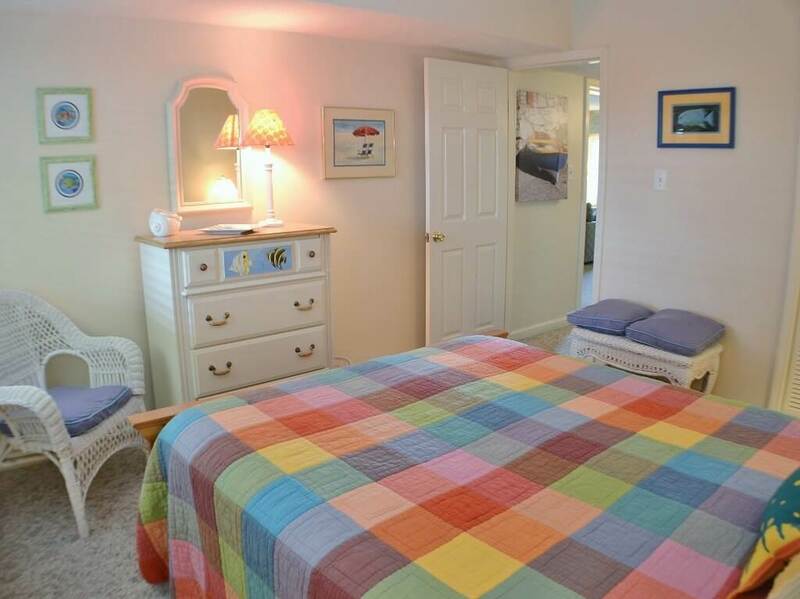 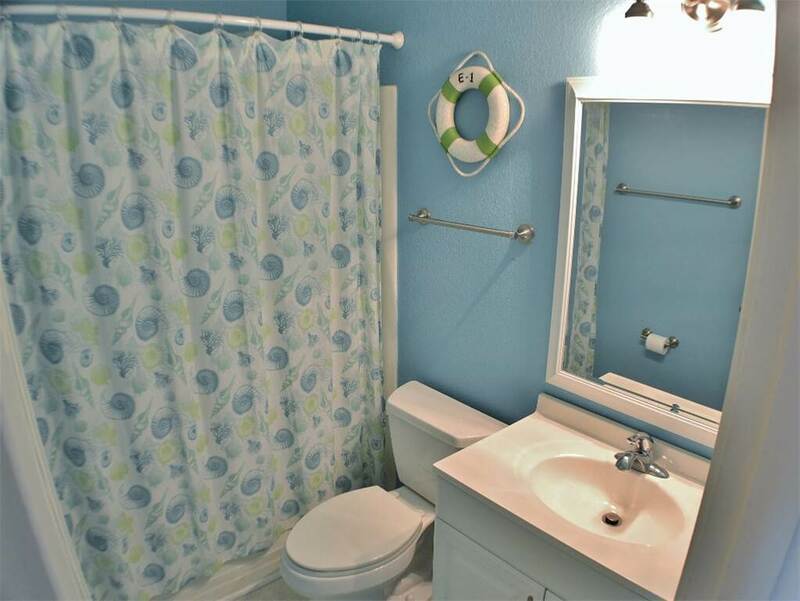 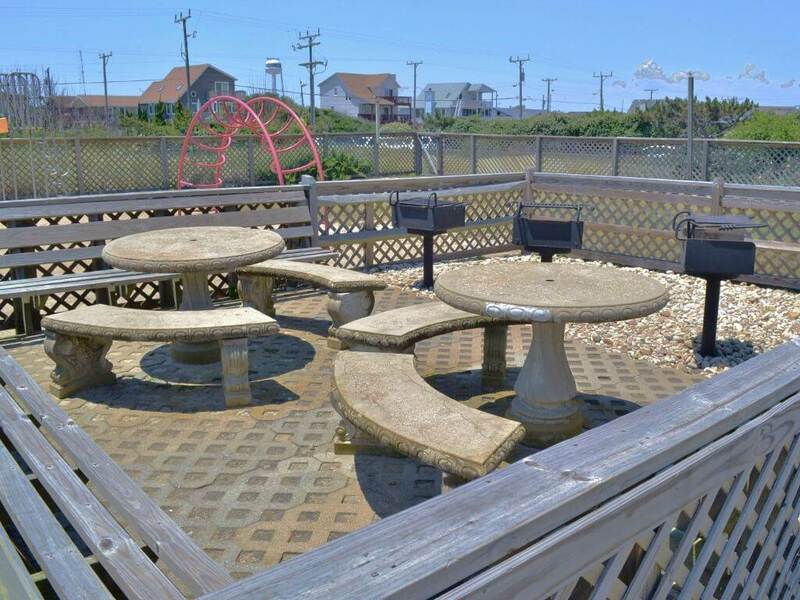 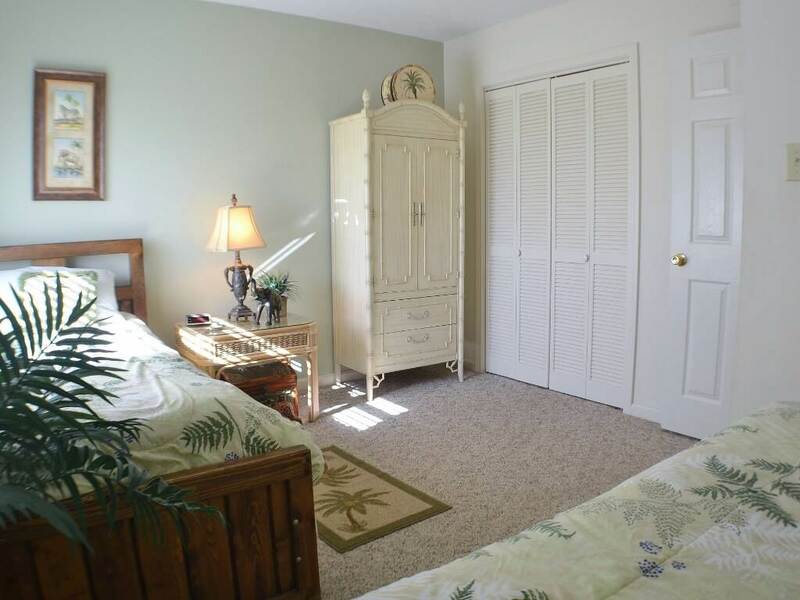 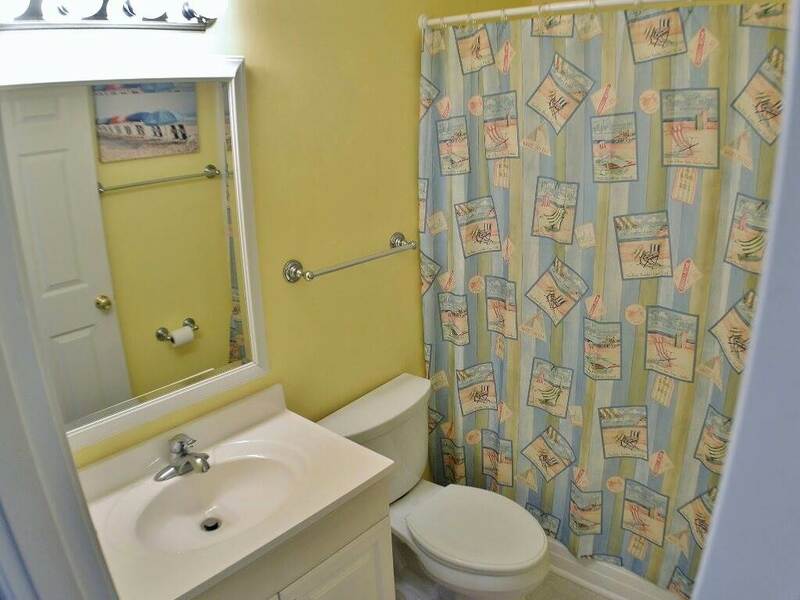 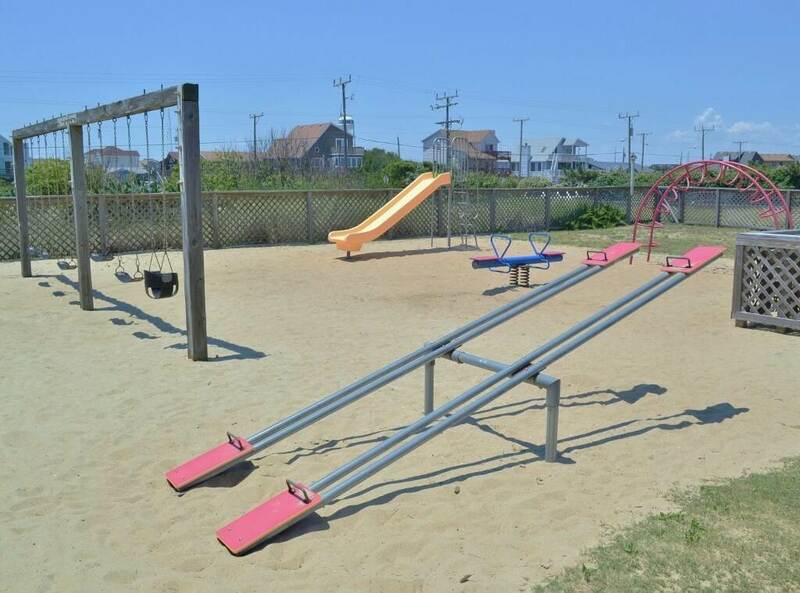 Well-kept, beautifully decorated and loaded with amenities that the entire family will enjoy. 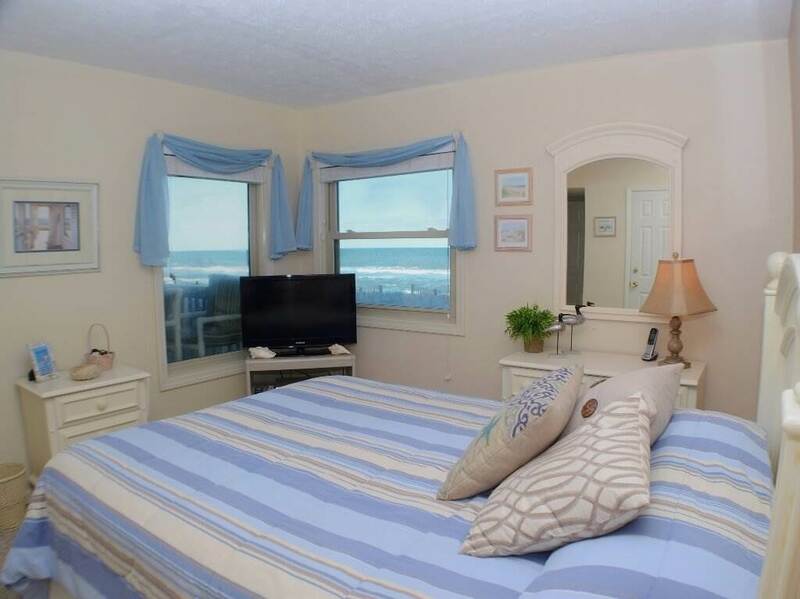 Have your morning coffee on the oceanfront balcony while watching the sunrise and listening to the waves break along the shore before a big day at the beach. 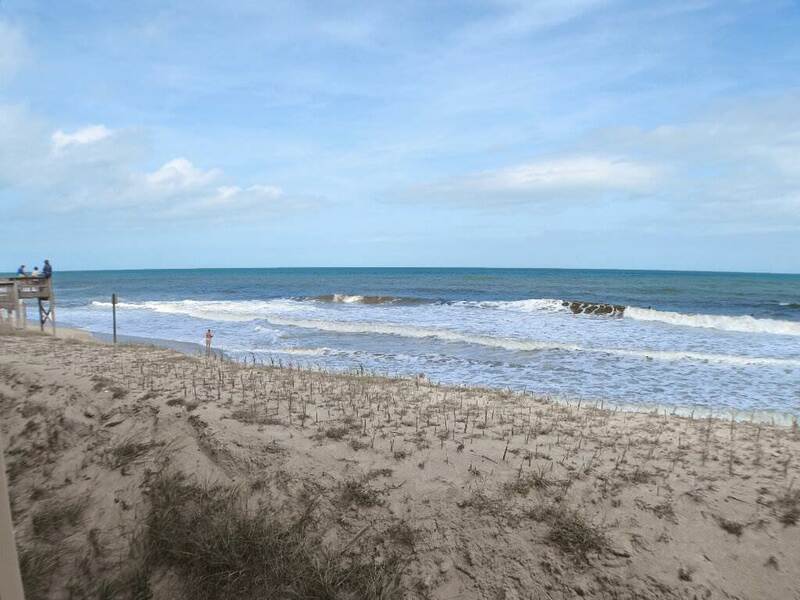 Spend your day fishing, kayaking, windsurfing, hang gliding, or visiting local attractions like Jockey's Ridge State Park or the Wright Brother's Memorial. 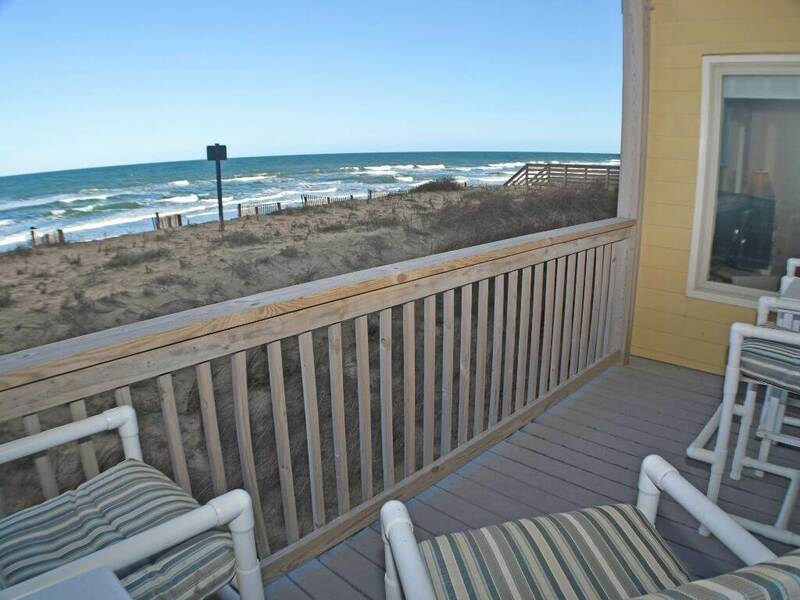 Then after your big day, relax on the screened porch with your favorite book and beverage while taking in the salt air breezes that make the Outer Banks famous and enjoying a beautiful sunset. 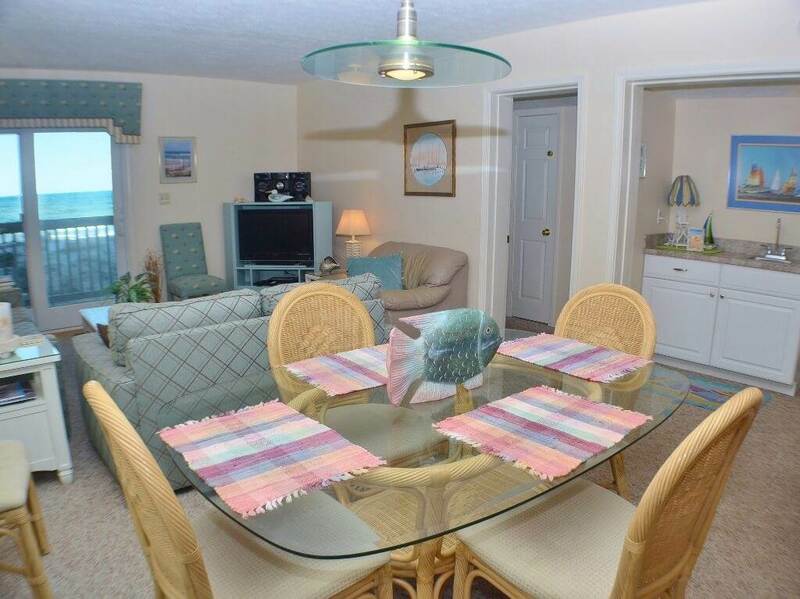 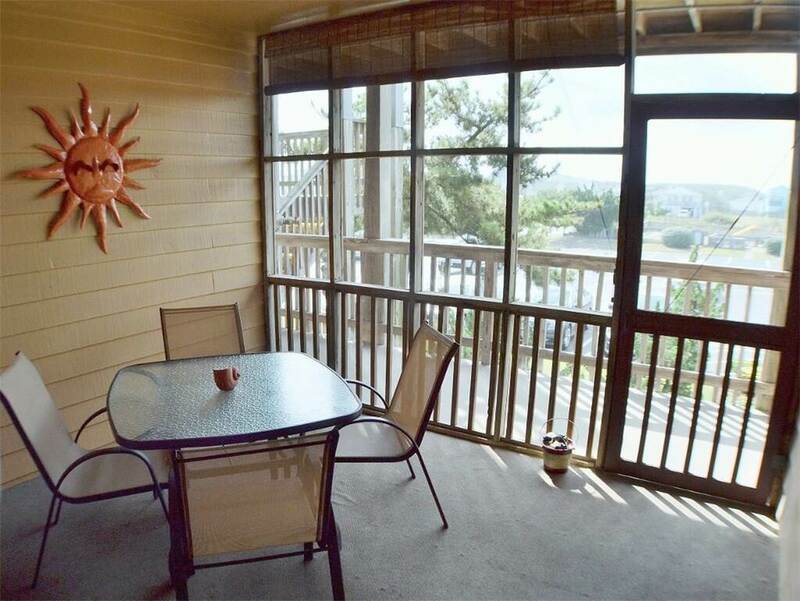 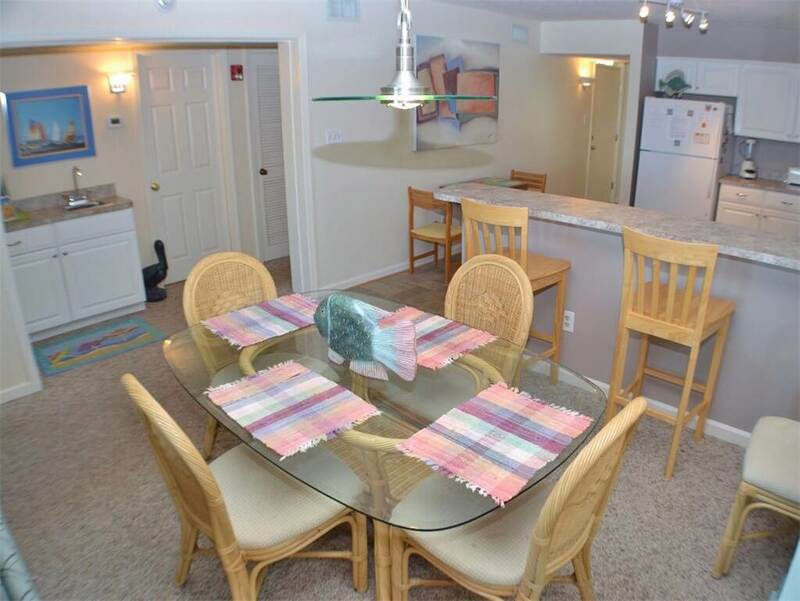 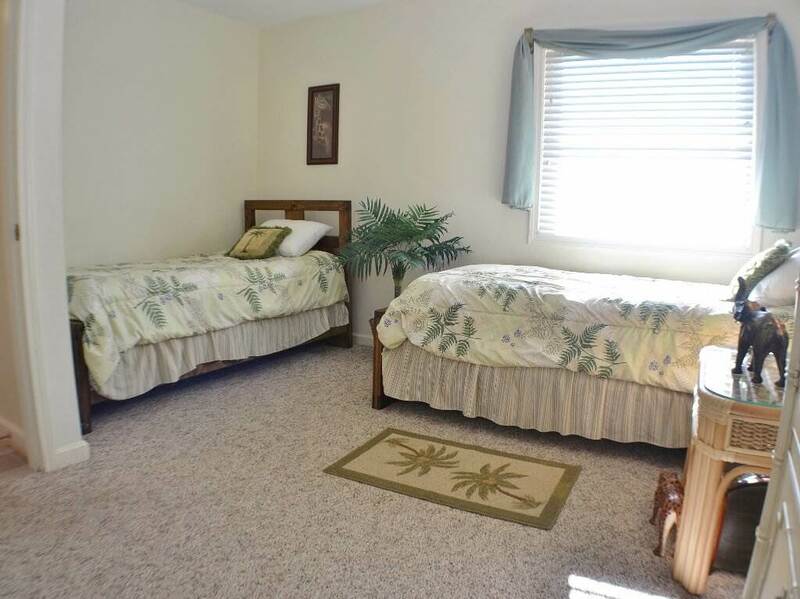 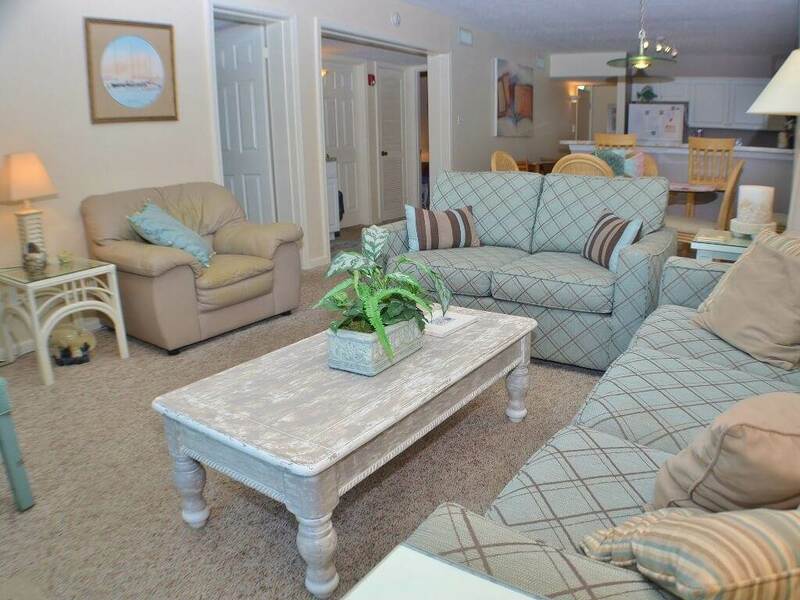 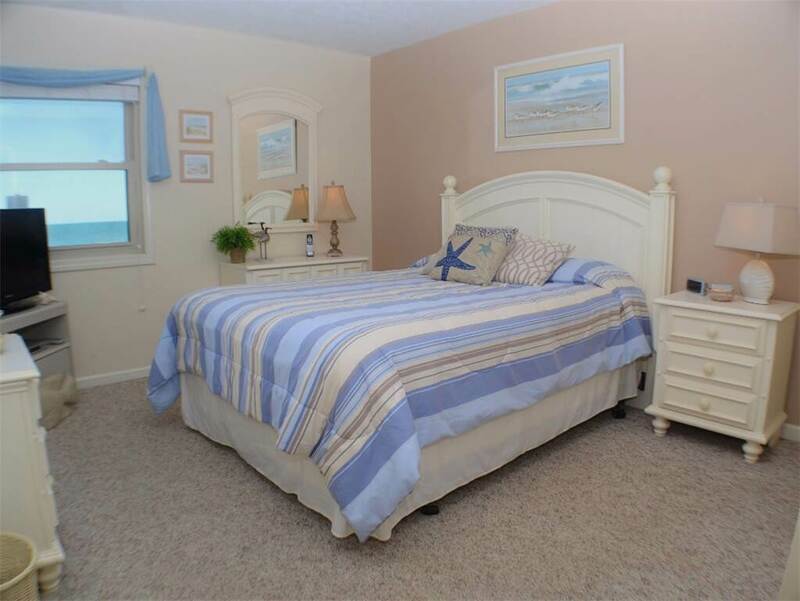 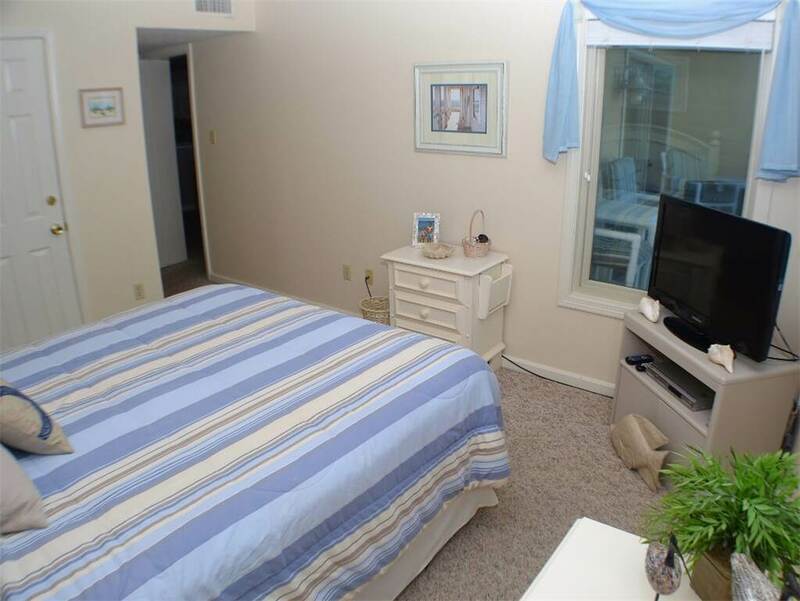 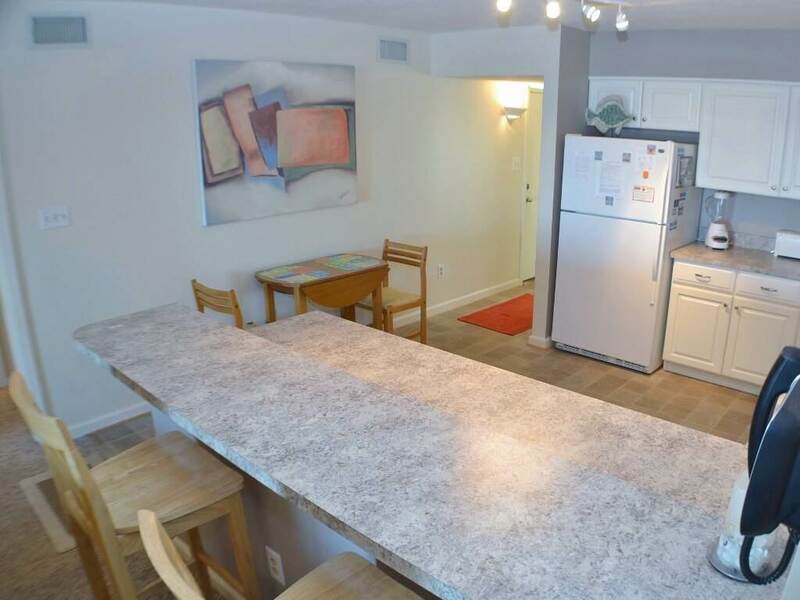 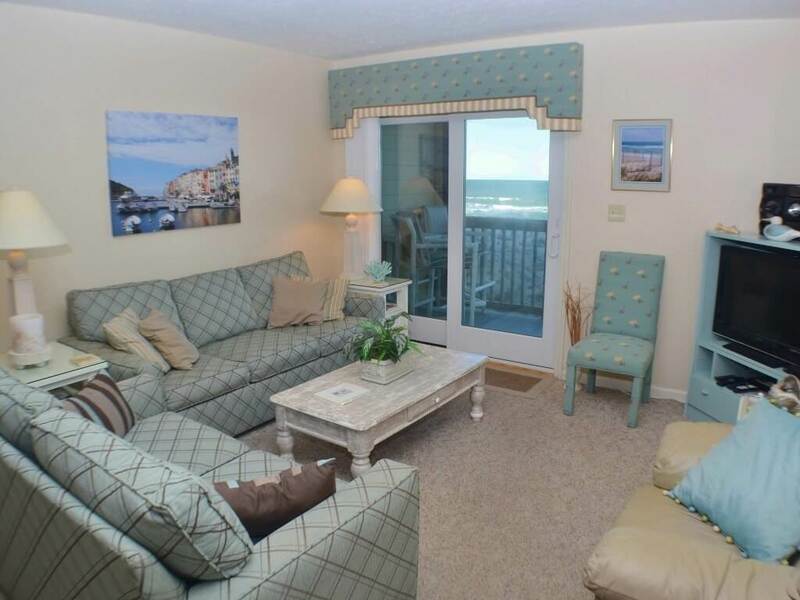 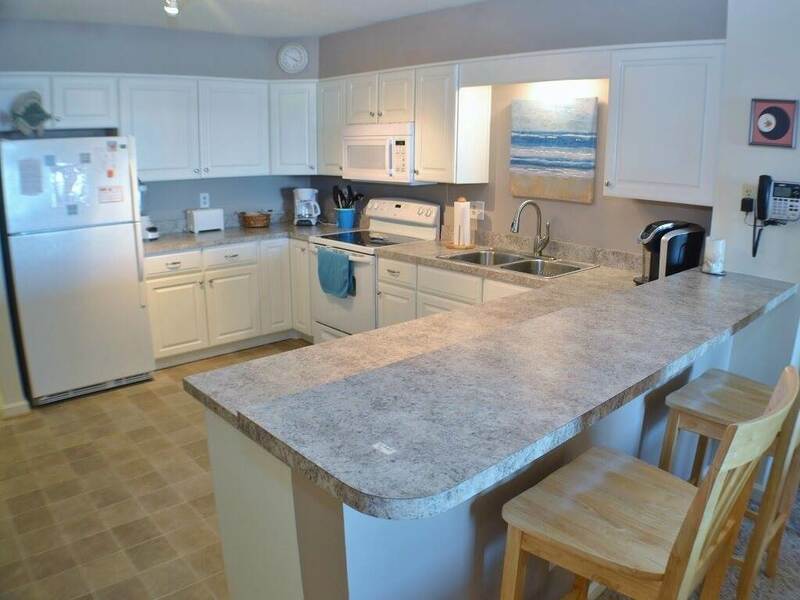 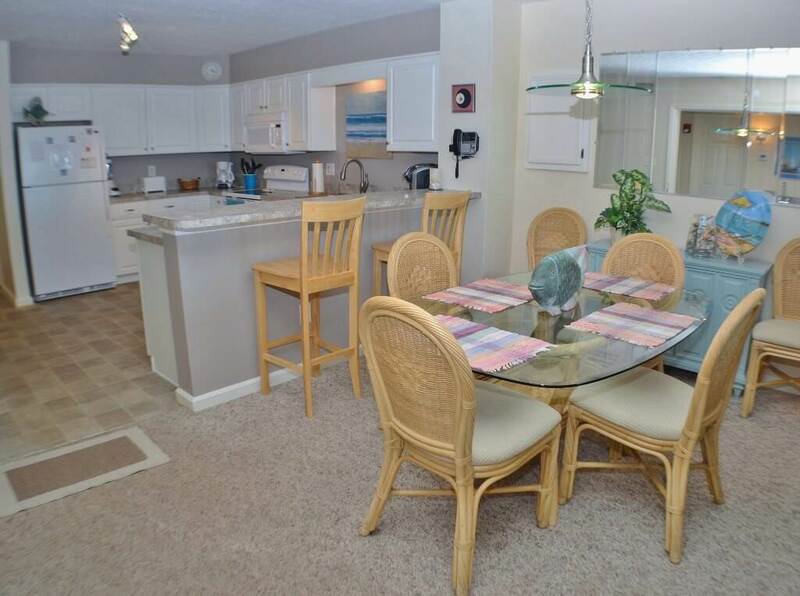 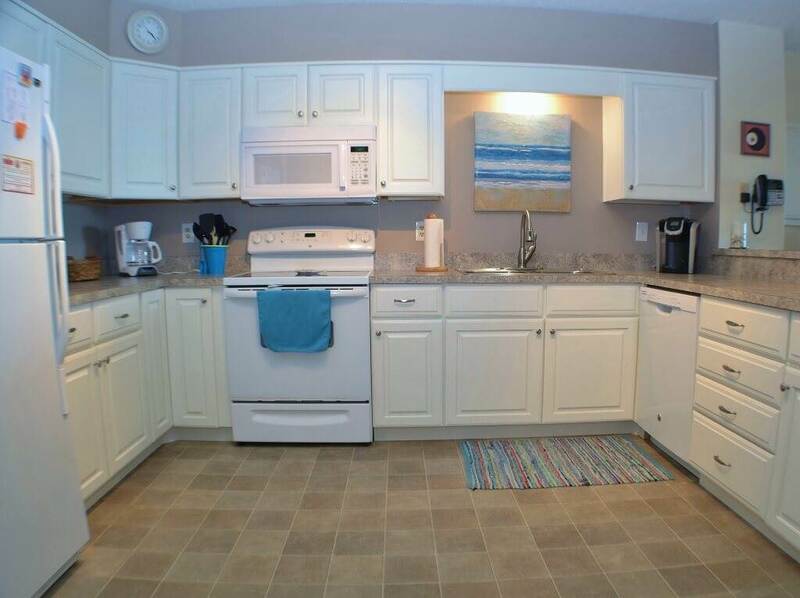 This condo at Golden Strand is sure to keep you coming back time and time again! 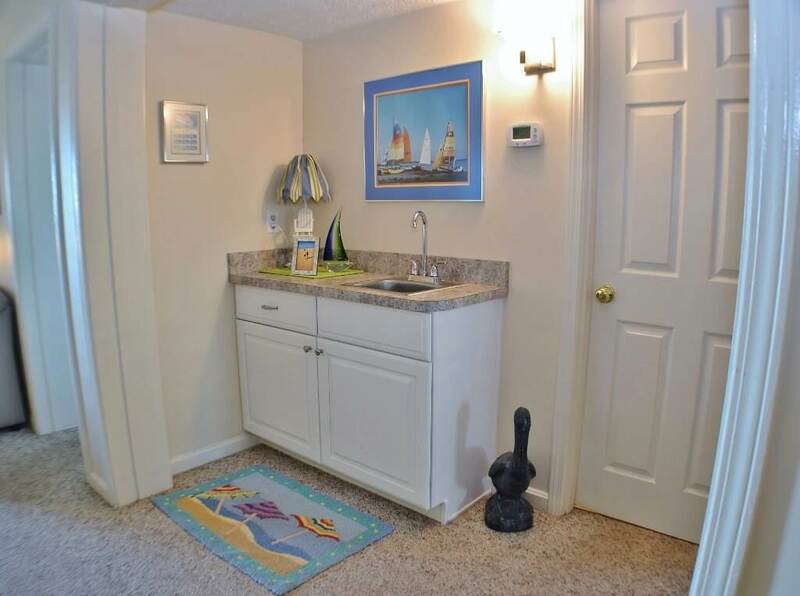 This unit is located on the first floor. 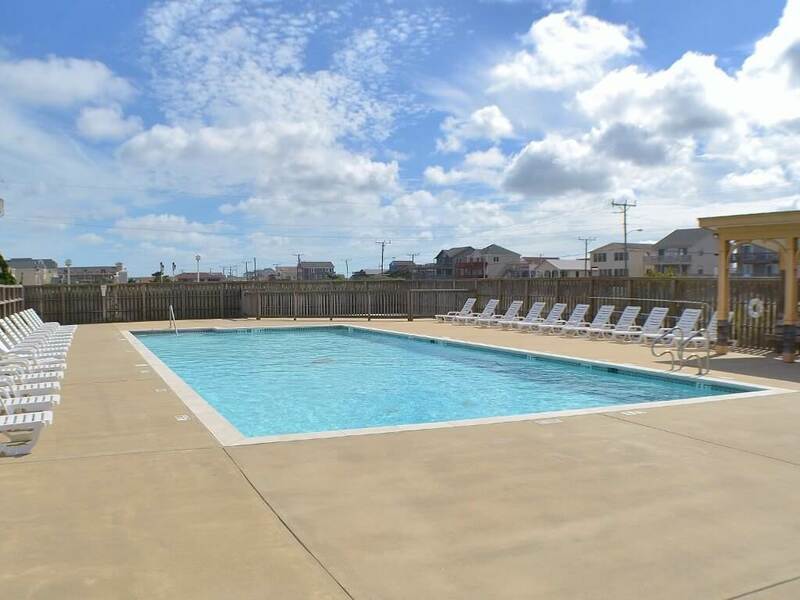 The Golden Strand community pool is open from Memorial Day thru Labor Day. 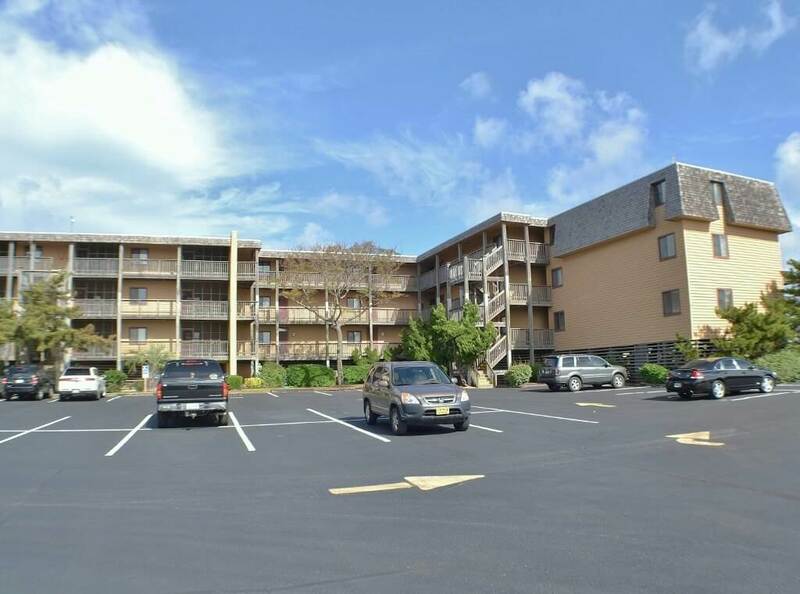 GROUND LEVEL: Parking, Community Amenities. 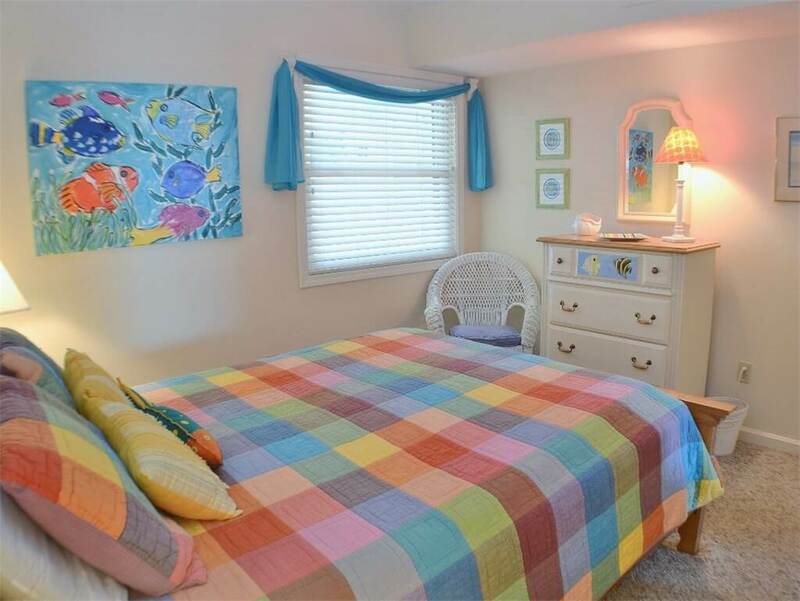 LEVEL 1: Kitchen, Dining Area, Living Room with Queen Sleep Sofa, Master Bedroom with Queen, Bedroom with Queen, Bedroom with Twins, Two Full Baths.